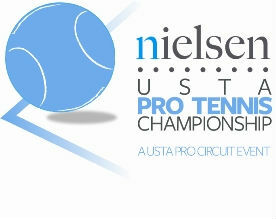 The 2019 Nielsen Men’s Pro Tennis Championship in Winnetka, Illinois will be held Monday July 8th through Sunday July 14th (please note there will not be qualifying matches held the weekend prior as in past years). This one of a kind event attracts some of the finest tennis players in the world drawing local, national, and international attention. 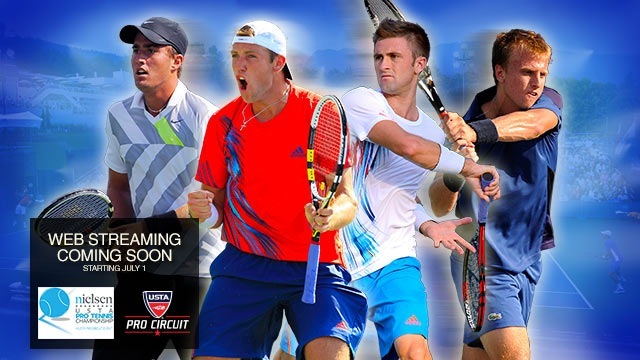 Past players include Jack Sock, Sam Querrey, Kevin Anderson, James Blake and Pete Sampras!